On the 21st of October 2015, we will arrive at the exact moment which saw Marty McFly (Michael J Fox) travel to the future in the time-travelling blockbuster hit ‘Back to the Future II’. 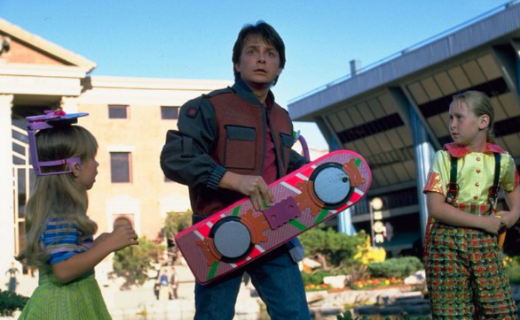 So there are many things that the movie predicted which have not come to fruition – such as flying cars, self tying Nike’s or Marty’s, self-drying jacket. Manufacturers be warned you still have ten months to get cracking on this technological future. But then there are remarkable resemblances to the here and now such as the high-tech specs ubiquitous throughout the movie with ironic resemblances to Google Glass-style capabilities. Flat screens and video conference calls such as Skype are also major wins for the prediction of the future by the movie. The one massive windfall the movie got also right was the decline of rock and roll music with techno electro pop taking over. Heavy rock and metal, were alive and kicking during the 80's characterised by emphatic rhythms dense bass-and-drum sounds and accompanied by hair raising epic guitar solos such as Slash‘s in November Rain. The popularity of this genre has dwindled and has been taken over by pop, electro dance and hip-hop music nowadays such as the incomparable Daft Punk and Pharrell Williams. 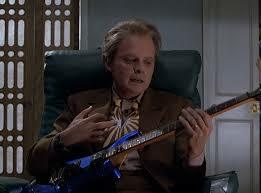 We think Marty McFly predicted the decline of rock music with this scene showing McFly reminiscing about his high school rock band days while holding his old electric guitar. Did this scene depict a hidden prediction about the music industry? Prediction of the smart tablet? So this revolutionary technology is shown throughout the movie.The iPad or larger smart tablets? 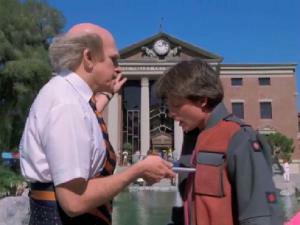 In one of the scene’s a member of Hill Valley’s Preservation Society holds out a tablet for Marty to sign, probably electronically, to save the clock tower. The tablet featured in the Back to the Future 2 is much bulkier than the slimline tablets we have today, you’ve got to hand it to the genius that is Robert Zemekis for predicting this amazing technology whereby we can do some of the coolest things around like play Candy Crush and view funny videos uploaded by people on YouTube… or save the clock tower. Where are the mobile phones?? Ok so this one they got dead wrong. When Marty arrives into the future 2015, he sees his future son use a phone booth! They completely missed the opportunity that the smart phone would in fact make the phone booth obsolete as it is now. They didn’t see this technology coming at all back in 1989 when the film was made and the fact that the smartphone would be as popular as it and in fact take over our lives as it is doing. As you are completely aware you can do everything on the smartphone from checking emails to communicating through your phone via Skype or FaceTime and listening to music and much much more. 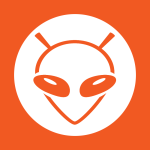 Follow Tuned Global and always be in the know. In the movie the flat panel television sets mounted on walls are everywhere throughout the movie and multi-channel viewing is part of our technology now. Marty also uses the flat screen as a communication device which is tied into the At&T network for a video conference call with a business partner. The multi-screen experience is on a select few – being able to watch a number of shows simultaneously with a grid-style television is true. 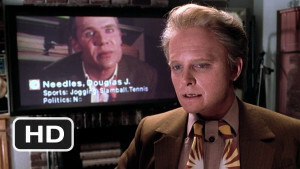 Flat-screen televisions and Skype-like technology are prominent in the film, like when Marty McFly talks to a business partner through a flatscreen television. In the here and now this technological advancement is widely common with people now also using their smart phones to be able to communicate face to face with such apps as FaceTime and Skype. And did the movie somehow predict social media and Facebook would be the way we communicate our preferences such as in the bottom of the screen the caller’s food preferences are shown as well as, his children’s names and even his hobbies are shown across the bottom of the screen. Theres still time for certain technologies to take off as it doesn’t occur till October 21. Nike are currently working on the infamous self lacing boots and will be released this year for a hefty price I’m sure..
We create a brand experience customers love with the #PowerOfMusic. Tuned Global is the leading B2B provider of white label music streaming solutions in Asia Pacific. 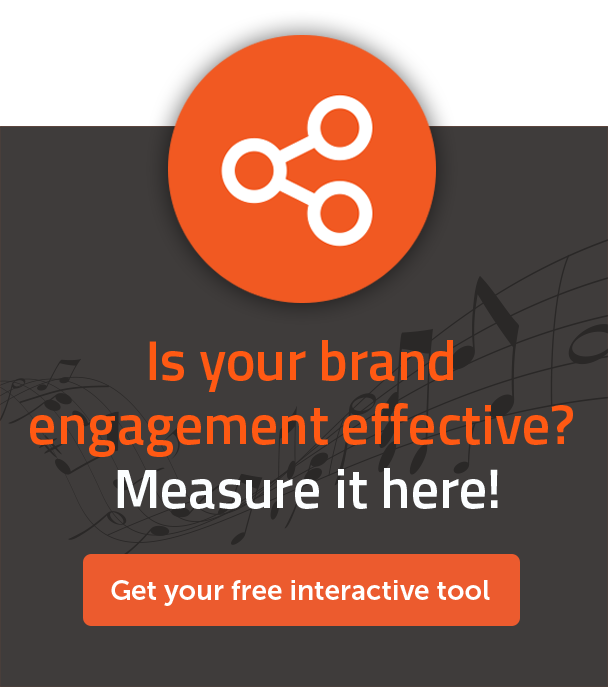 We enable brands, labels and enterprises to harness the music as a potent marketing tool in their digital strategy to engage customers and collect valuable data to better know them. McDonalds, Coca Cola, Samsung, Virgin Mobile, JB Hi-Fi and L’Oreal have already trusted us.